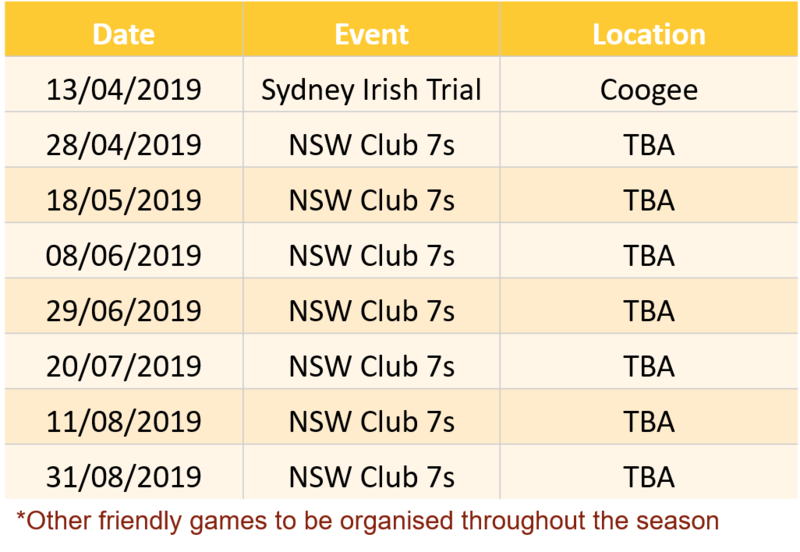 Briars Women’s train on Tuesday and Thursday nights from 7pm at Rothwell Park, Majors Bay Rd Concord, we have a great squad and have some exciting things to look forward to as Briar’s Women’s Rugby Seven’s continues to pave the way for the ladies in Sydney’s West! Rugby is a great way to get fit and meet new people. Rugby is a fun, fast and exciting game to play. You need to want to get fit and enjoy playing sport with other people. It is the ultimate team sport—fast, physical and always challenging. We love it. The inclusion of Rugby Sevens for men and women in the 2016 Olympic Games in Rio has seen huge growth in the game. The Australian Women’s team won the gold that shows the strength of the game in Australia. 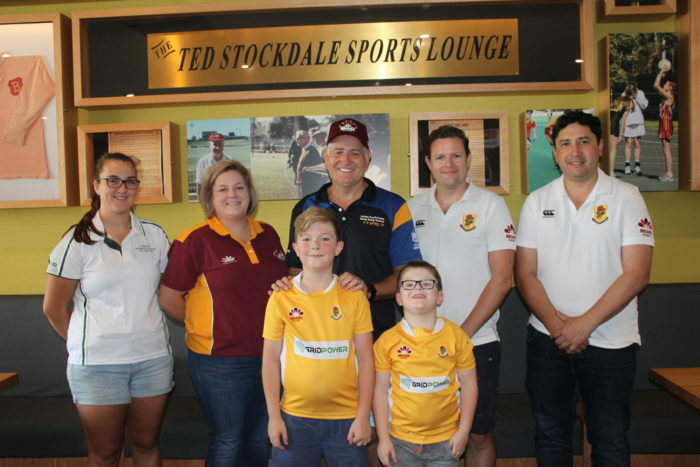 Briars Sports club celebrated its 100th year in 2018. Briars was established in 1918 by a group of friends who wanted to play sport together. They started playing cricket and then hockey followed soon after by rugby (we had several players capped for the Wallabies). 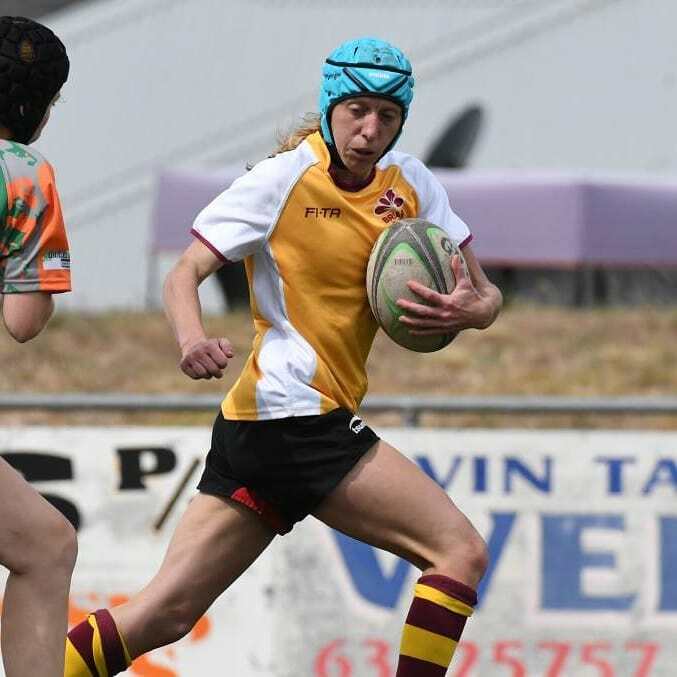 Now Briars also has netball, squash, lawn bowls … there is a lot to choose from but Women’s Rugby Seven’s is where it is at! 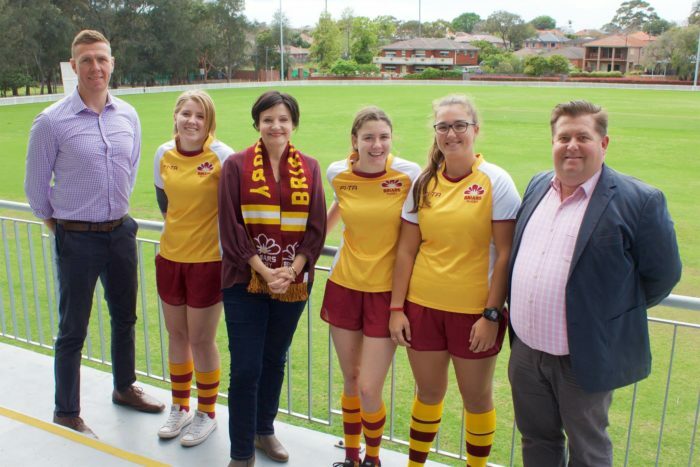 The Member for Strathfield Jodi McKay MP has joined forces with Briars Sports to become the inaugural patron of their Women’s Rugby 7s team. As the Member for Strathfield Ms McKay has a passion for encouraging women to be involved in their community.